– which means you can have a whole summer full of fun (no matter what the sun does) – keep it going for a whole year! Don’t think you’ve missed out on the best part of the season, because the pass is valid for a full 12mths no matter WHEN you buy it – so get it now, and it’ll be valid through the early part of next year too! We all know haw fast the summer break flashes past – having the massive amount of Merlin attractions right at your fingertips means you get to maximise your time (and fun!) and make your year a memorable one filled with family fun which will see even the grumpiest of parents laughing with glee. 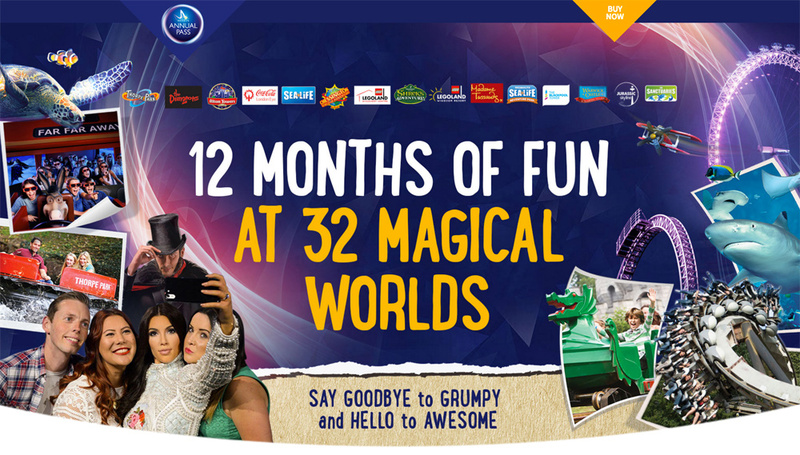 With a Merlin Annual Pass you can unlock magic and fun at 32 top attractions across the UK. Every attraction has something for everyone. Take your family away from the hustle and bustle of normal life and escape to Alton Towers, home to the world’s first rollercoaster totally dedicated to virtual reality– Galactica! Or meet the wild side of Chessington World of Adventures Resort, with the arrival of the new King of the Jungle, Kamal the Lion, or prepare to experience the world’s first psychological attraction at THORPE PARK Resort – Derren Brown’s Ghost Train. But don’t forget it’s not just about the big amusement parks – it includes the Coca-Cola London Eye, the Dream Works Tours Shrek’s Adventure! 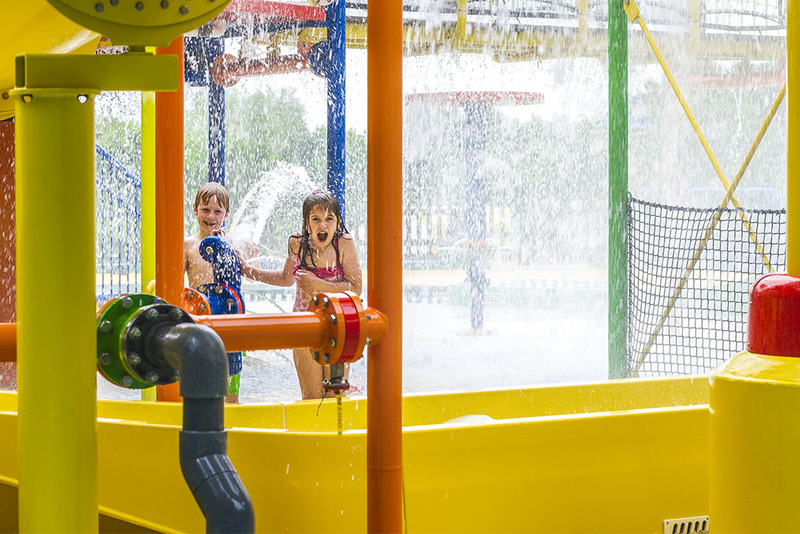 London, there’s Cbeebies Land at Alton Towers Resort for the smallest people, LEGOLAND® Windsor Resort, The National SEA LIFE Centre Birmingham and more. 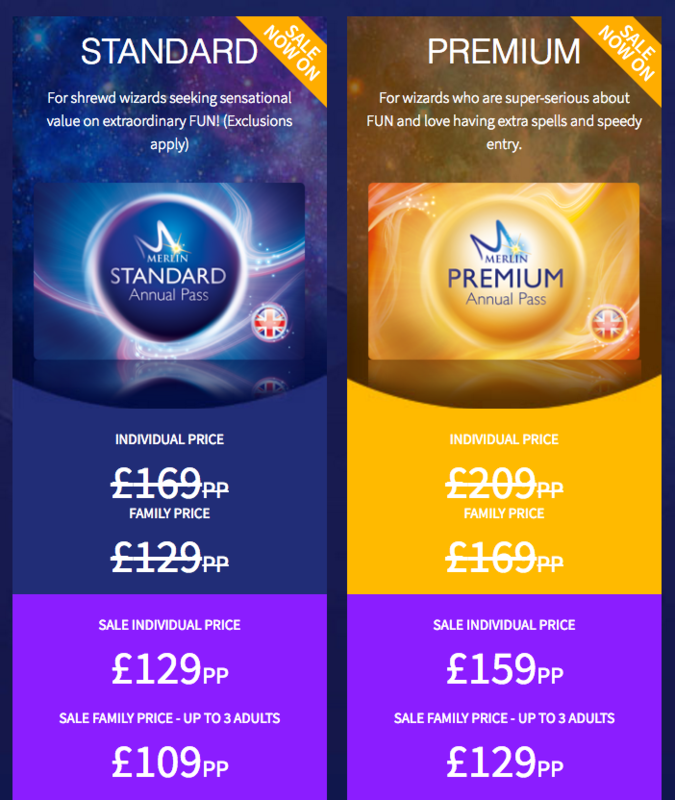 And if you’ve an annual pass, there are special benefits and discounts to be unlocked too! The big Merlin Annual Pass Summer Sale started at 10am on Monday 30th May and will end at 23.59pm on Thursday 30th June. Don’t miss out!